VIDEO games aimed at improving fitness could be just as effective as traditional physiotherapy exercises to help people with Multiple Sclerosis, researchers at a North-East university have discovered. The first study of its kind has shown that ‘exergamers’ who played the Nintendo Wii Fit console were more engaged and more likely to use it regularly over a prolonged period of time than doing a normal workout. A team of researchers from Teesside University’s School of Health & Social Care carried out a study with over 50 people clinically diagnosed with Multiple Sclerosis (MS) to examine the effects on their balance, one of the most debilitating effects of the condition. 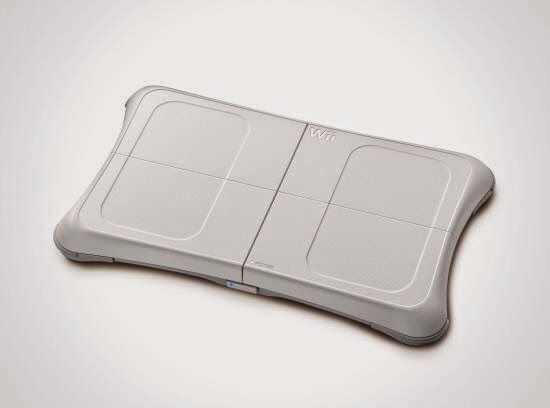 Those using the Wii Fit, which uses a balance board to simulate exercise in front of a screen, saw an equal improvement in their stability to those using traditional physiotherapy exercise and a significantly greater improvement to those who received no intervention. Jonathan Robinson, a senior lecturer in research methods at Teesside University, who led the study, said: “People with MS are encouraged to be as active as possible for as long as they can. “But, one of the biggest problems for physiotherapists in general is getting people to continue with their exercise and, as MS is often self-managed, a lot of people report getting bored and giving up. Researchers at Teesside University are also in the middle of a second project, funded by the Multiple Sclerosis Society, examining whether wearing specially textured insoles can improve the balance and walking ability of people with MS.
Keith Craven, who has had MS for 12 years and is chairman of the Teesside branch of the Multiple Sclerosis Society, took part in the ‘exergaming’ study with other branch members.